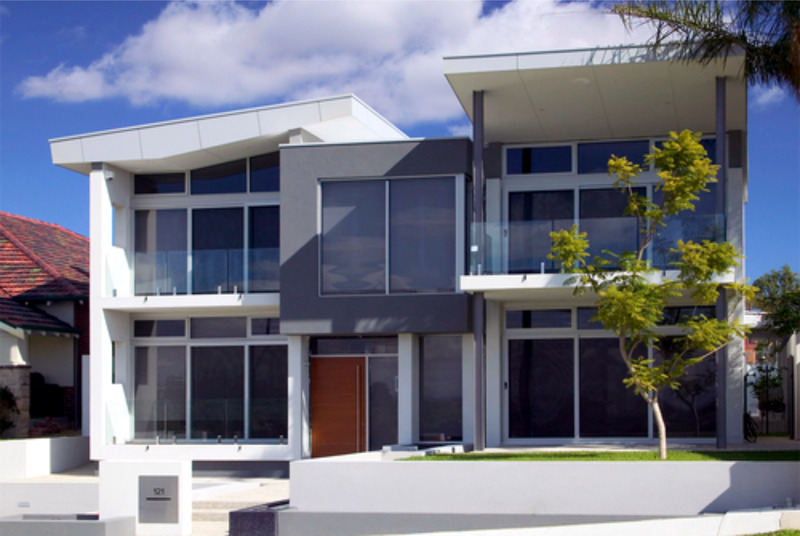 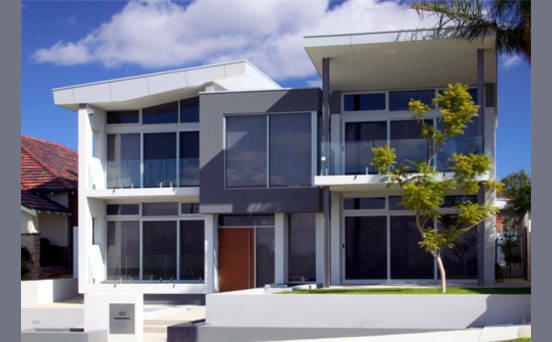 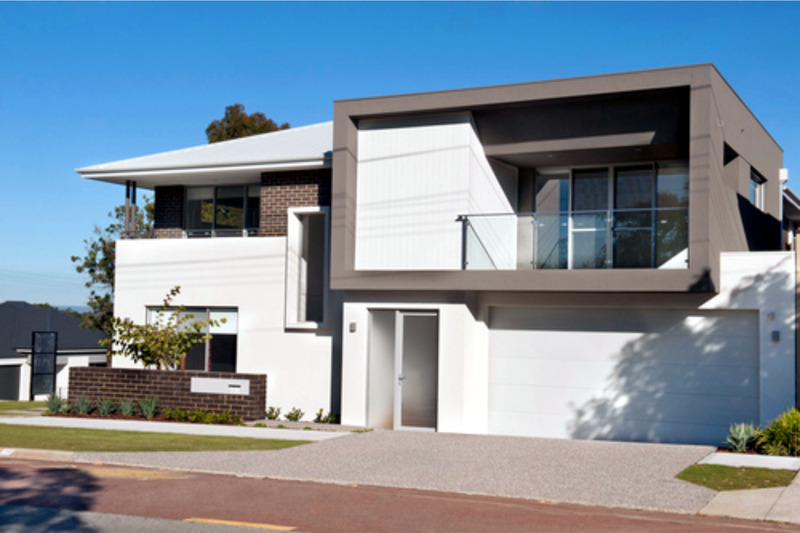 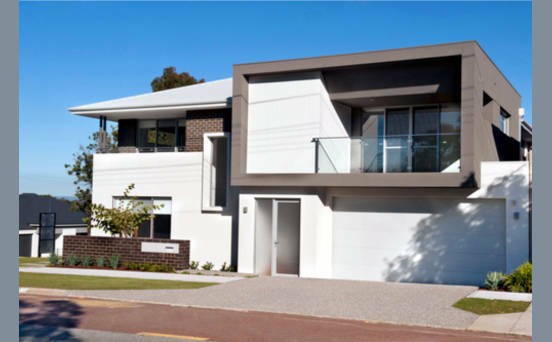 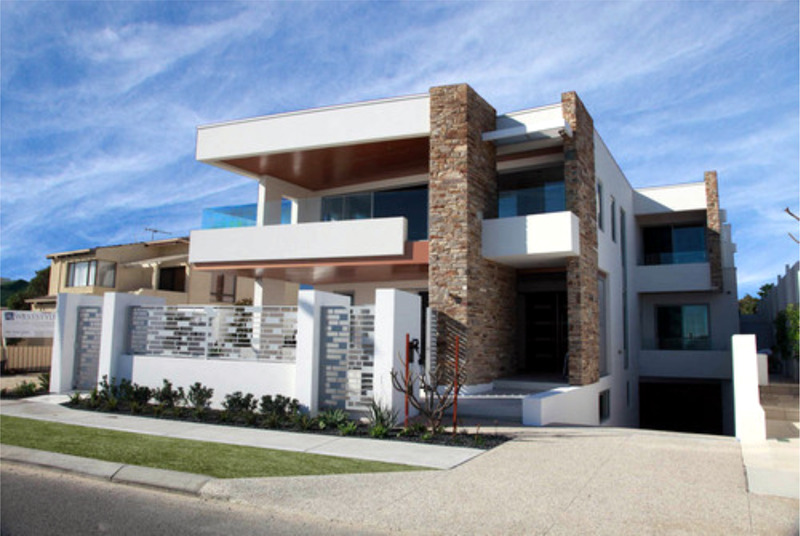 With over 45 years in the residential building industry the Ricciardello family have solidified an impeccable reputation for high quality award winning homes and client satisfaction. 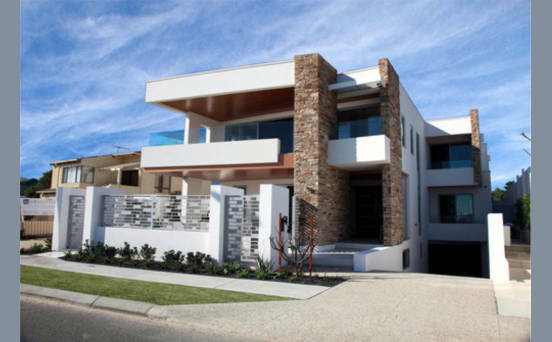 Our highly motivated team is committed to working with clients, providing a comprehensive design and build service from concept to completion. 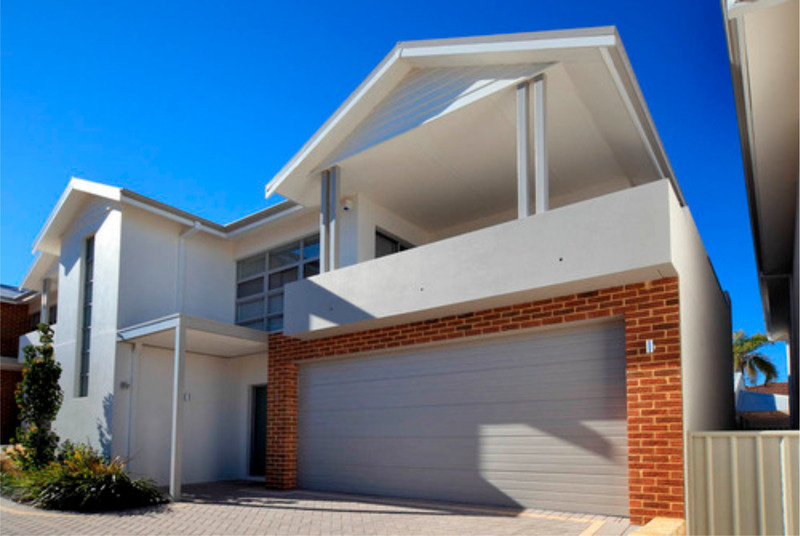 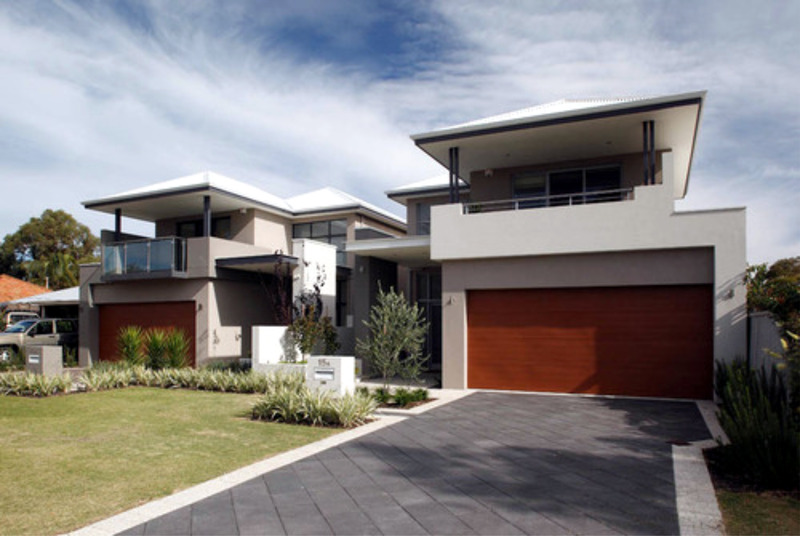 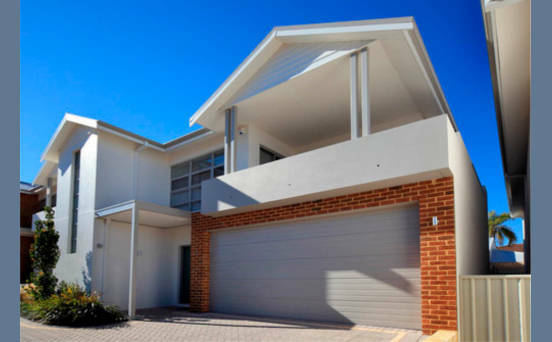 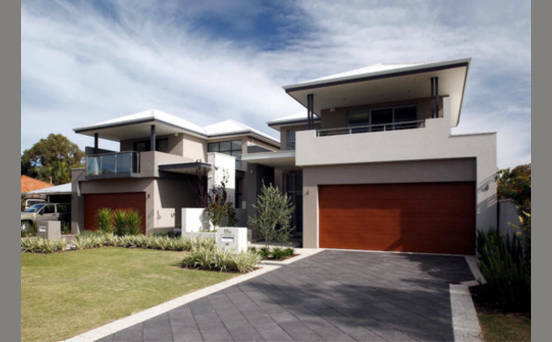 We pride ourselves on making the journey to build your dream home a smooth and enjoyable one, providing excellent service and a sharp eye for detail.